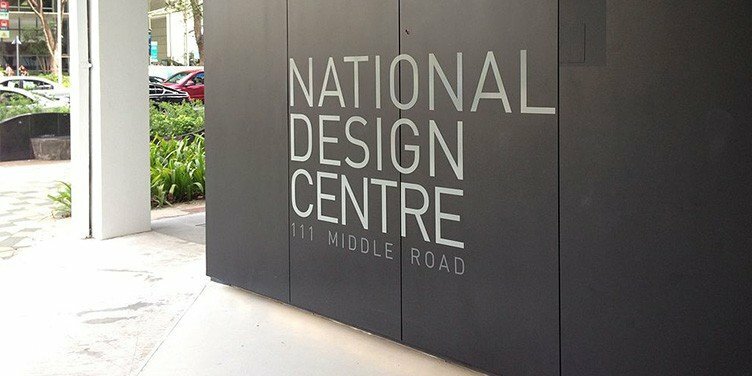 National Design Centre Singapore Council or The DesignSingapore Council is created to the innovation-driven economy, a loveable city and differentiate Singapore from global competition by 2025 through design development as well as to make life better. 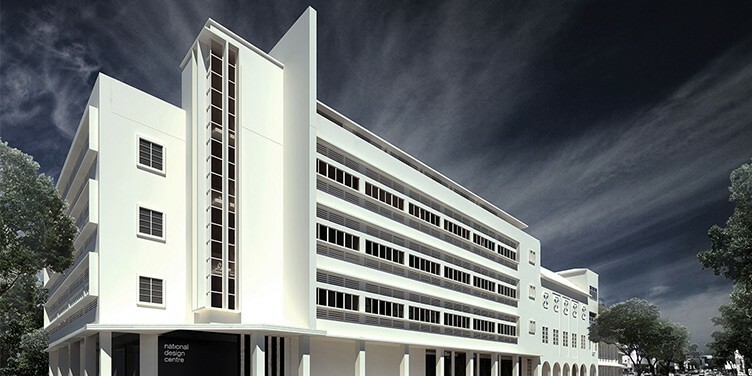 The Council focuses on the creative industry, which is one of the three new sectors (including education and healthcare) for economic growth, identified by the Economic Review Committee to helps develop Singapore in three main purpose which is economic, innovation, and design value by making emotional connections with people across the world. 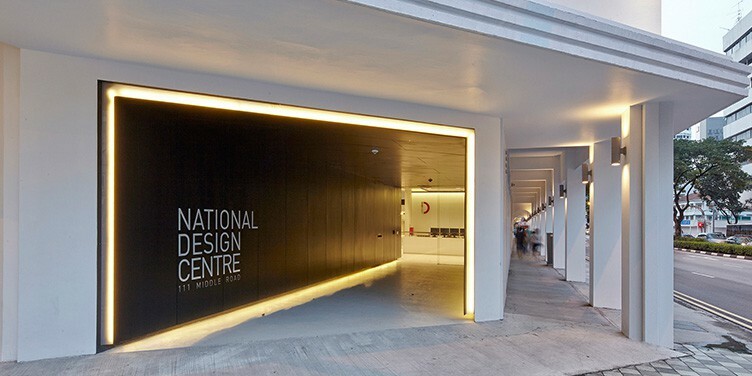 In addition, The City of Design Office is sited within the DesignSingapore Council to coordinate and implement programs that contribute towards the UCCN mission. 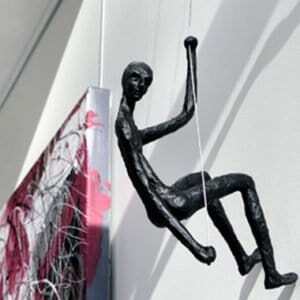 The DesignSingapore Council is part of the Ministry of Communications and Information.